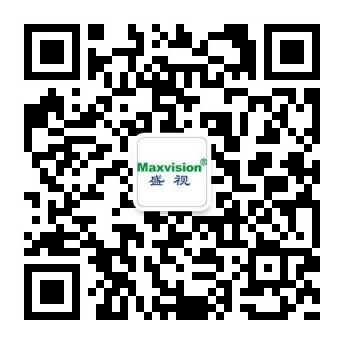 Anti-rush System - Smart border inspection - Maxvision Technology Corp. It is designed, developed and integrated by us according to port conditions to prevent malicious illegal crossings of vehicles to be inspected. It can offer multiple work modes of barriers against vehicle illegal crossing and be linked with automatic gates for concurrent operation. With excellent anti-collision performance and easy and flexible control, it can operate independently or with the vehicle inspection systems in ports, free trade zones, airports, restricted areas, etc. It can prevent both illegal crossings by vehicles and damage of other vehicles, making customs clearance safer and more advanced and perfect. It can use a video analysis model to monitor lane conditions in real time and the artificial intelligence deep learning technology to analyze and judge information of the illegally crossing vehicles intelligently and acquire the related evidence.